As a Human Specific performance Nullo Facchino will guide us through our ending ritual game. Thereby offering all of us personalized experiences and allowing us to navigate through an aesthetic and sensuous universe with space open for genuine encounters, interaction and presence. 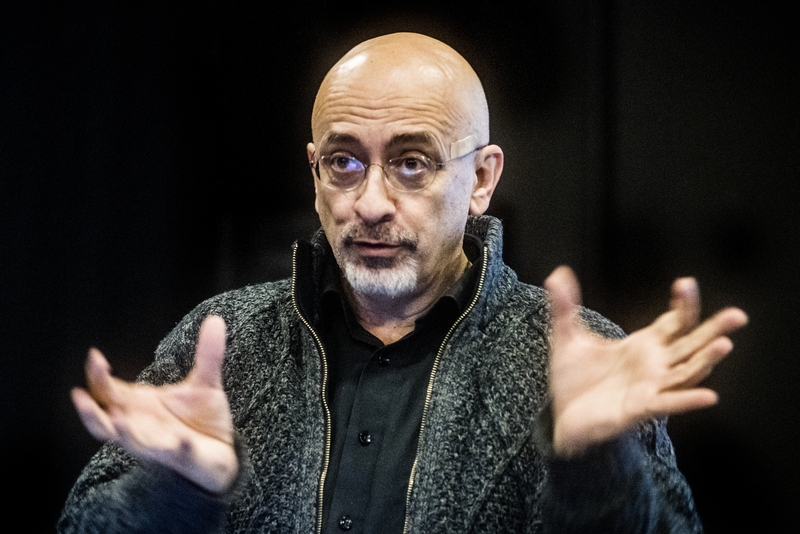 NULLO FACCHINI has since 1983 directed the performances of Cantabile 2, the regional theatre of Vordingborg since 1990. Cantabile 2 creates internationally recognized Human Specific performances. In addition, the theatre has lately produced performances for children and youngsters that are well visited by the schools in the municipality of Vordingborg. Since 1990 the company has organized the international theatre event, Waves Festival, which takes place in Vordingborg odd years in August. The Waves Festival presents around 80 performances in 8 days – indoors and outdoors, as well as workshops, symposiums about performance arts and debates. Cantabile 2 is also actively engaged locally, offering workshops for students, networking activities and project development I collaboration the institutions in Vordingborg etc.